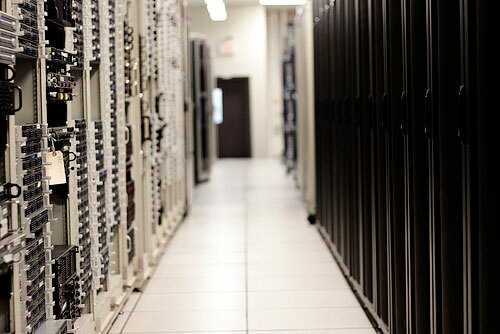 Dedicated Servers Managed in South America with very low latency and higher speed. Datacenter in Argentina and Datacenter in Uruguay. IPv4 addresses from Argentina and Uruguay. Free Setup. Free monitoring 24/7. Tech Support 24/7 Level 3. Fully Offshore Managed Servers. Maximum Privacy and Performance. Dedicated Servers in Argentina, Uruguay, Chile, Brazil. You can Pay with directly fund in a Bank in your Country, PayPal or Western Union. Price starting at $380 monthly * this is because the Bandwidth cost in South America is significantly more expensive than in US due to how upstream carriers charge for backbone access. 10 Mbps unmetered global Internet port Dedicated servers in our South America points of presence can be provisioned. Game servers hosted in Argentina or Uruguay and with low latency to Chile, Peru, Paraguay and Brazil. Contact us for a quotation and please be the more specific as posible about your needs.